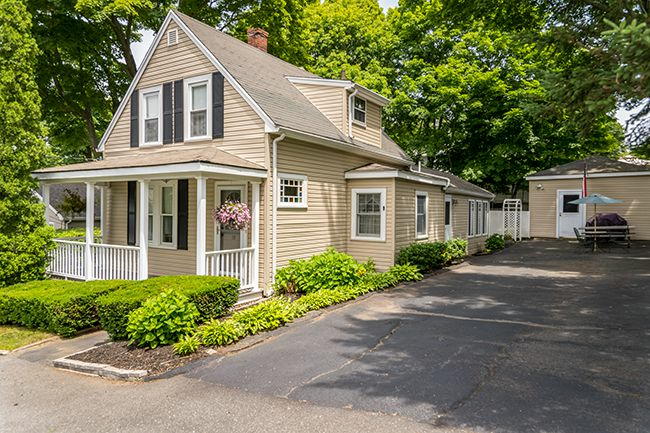 Another SullivanTeam Home Sale. 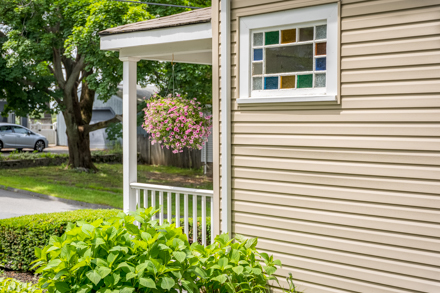 We've Sold Over 1,500 Homes! 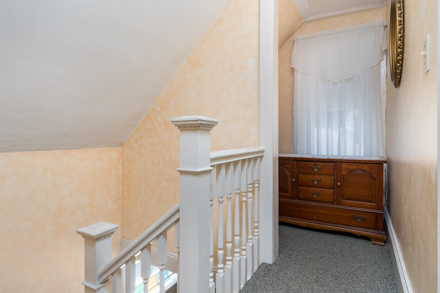 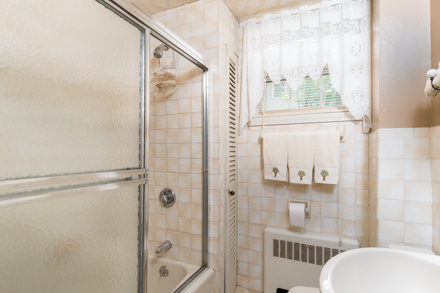 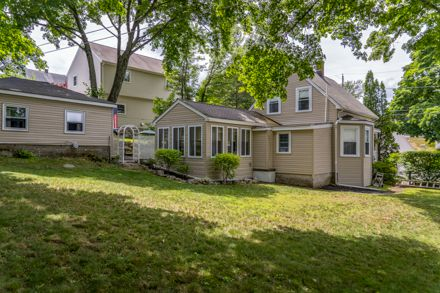 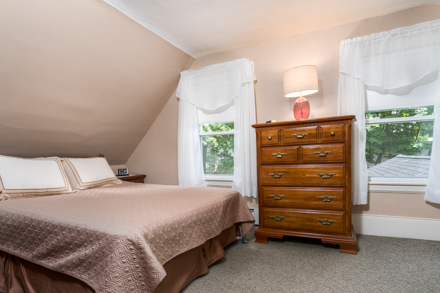 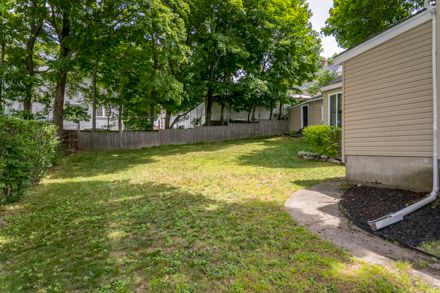 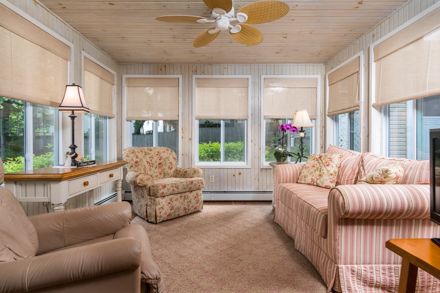 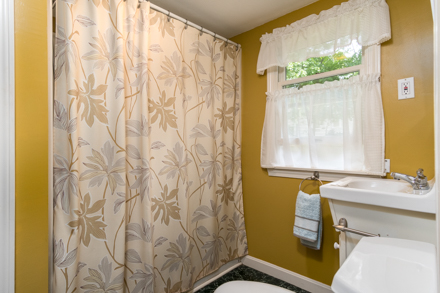 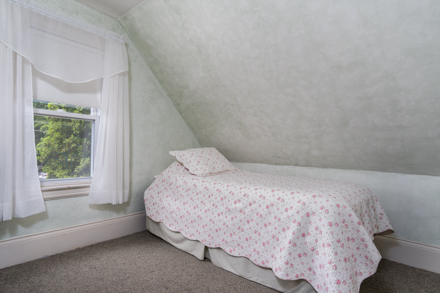 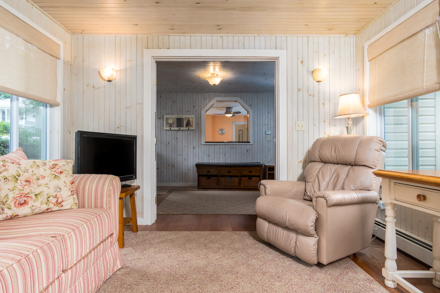 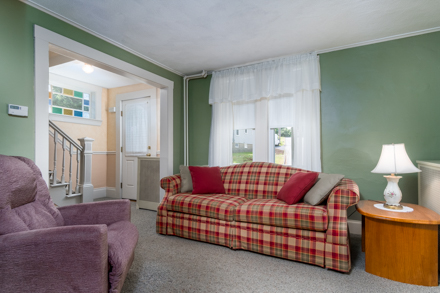 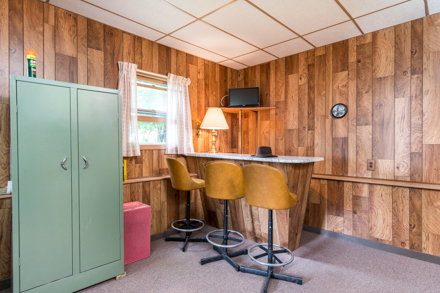 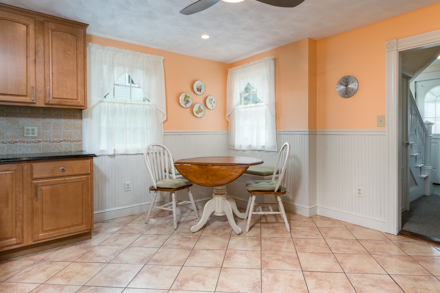 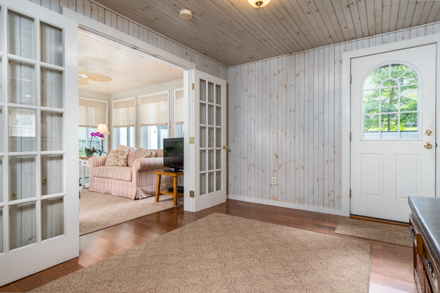 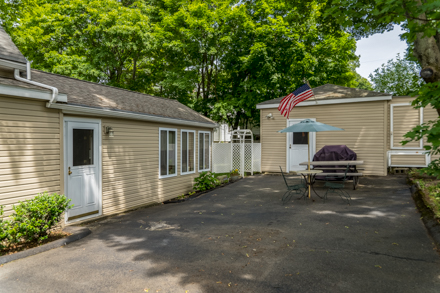 Charming Cape on pretty, fenced lot with shed and heated, recreation/playroom. 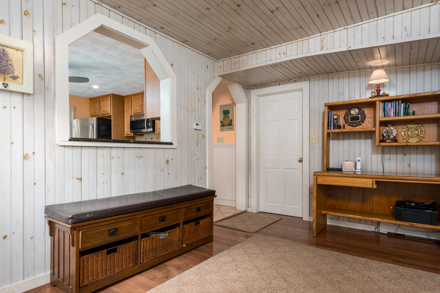 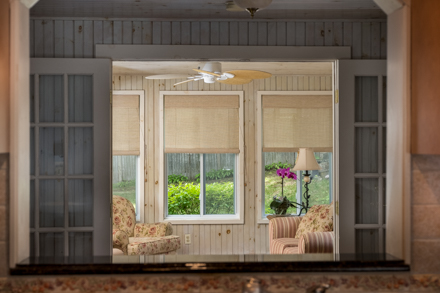 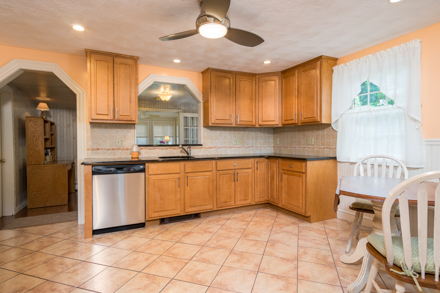 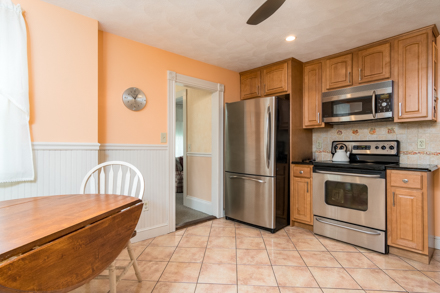 Beautifully updated, eat-in kitchen with granite counters, stainless steel appliances, beadboard walls, built-in breakfast nook, office and sun room/family room, 2 bedrooms and 2 full baths, updated systems and move-in condition. 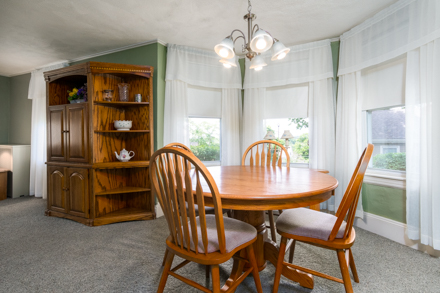 Close to downtown, shopping and major highways.